The raid happened at Lawton and Lucille streets. 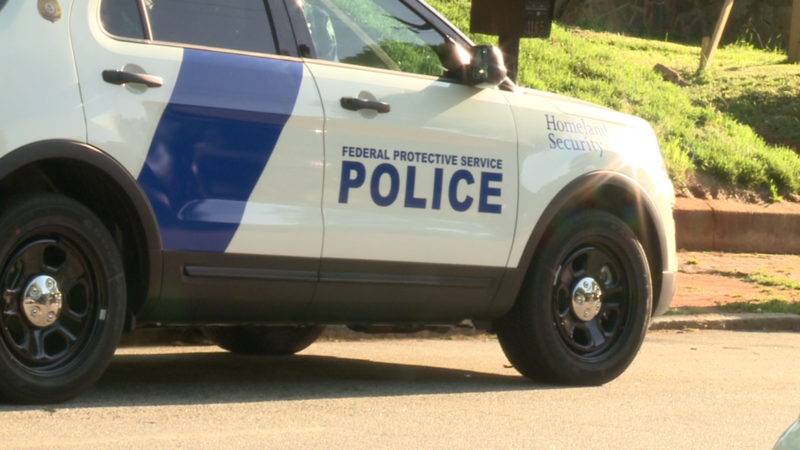 ATLANTA -- Federal agents conducted an operation Wednesday near the intersection of Lucille and Lawton streets in Atlanta. 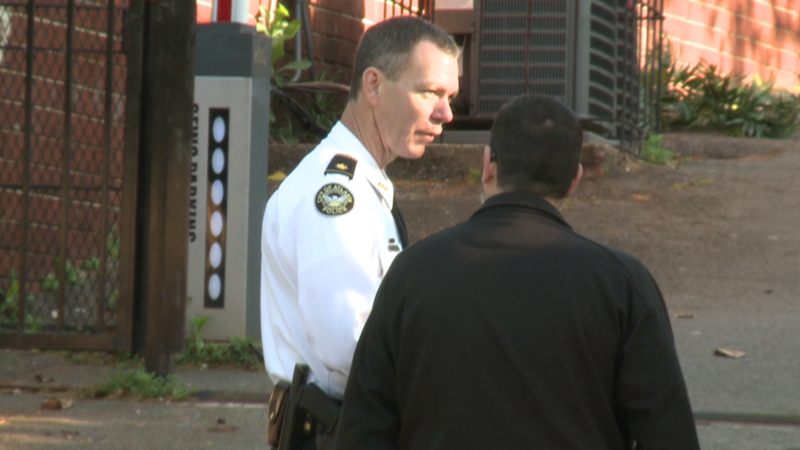 FBI officials would not comment on the operation, other than it was an ongoing investigation and was a joint operation with multiple agencies. 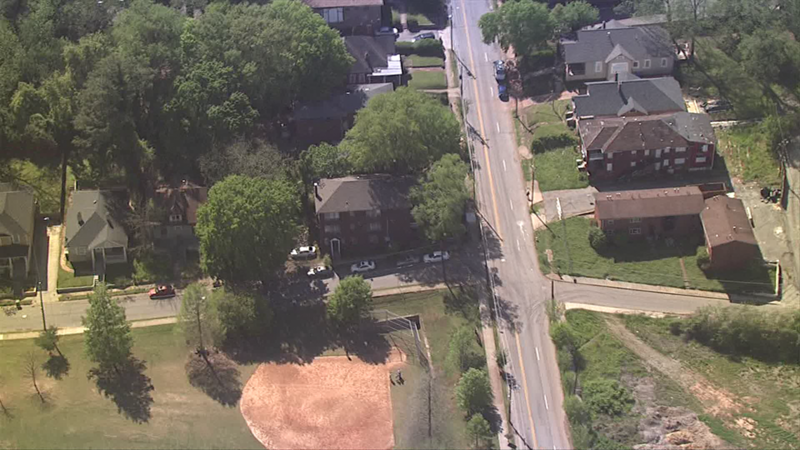 A friend of Atlanta rapper Ralo, whose given name is Terrell Davis, told 11Alive the rapper was living at the apartments during the time of the raid. 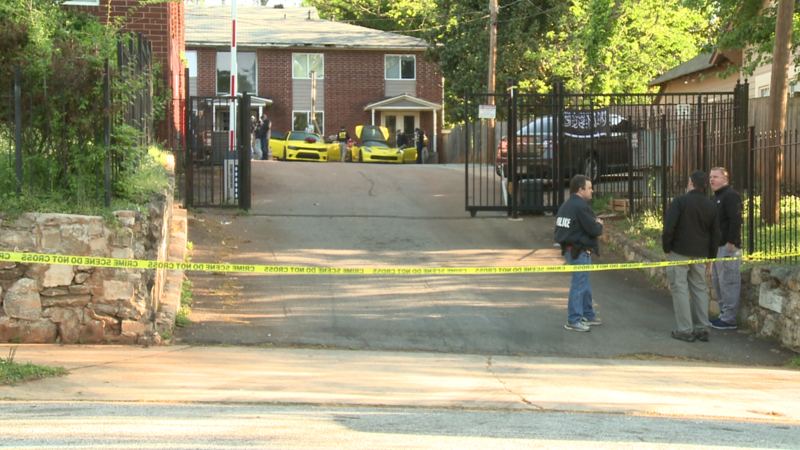 11Alive's cameras were there as federal agents searched through two yellow sports cars at the apartment off Lucille Avenue. 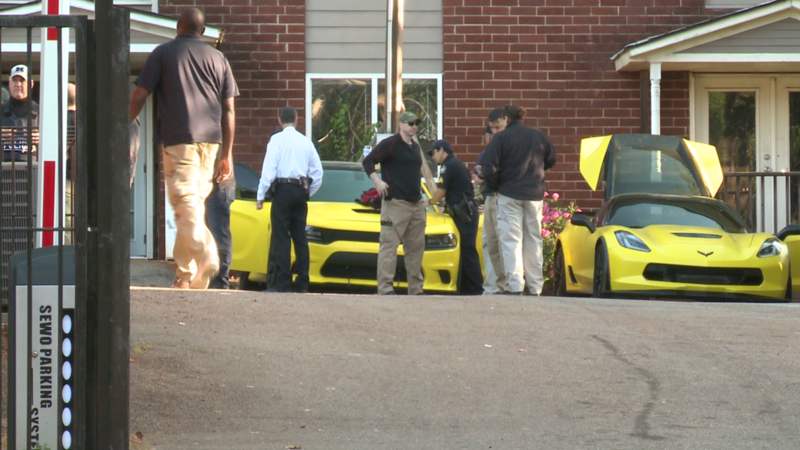 A look through Ralo's Instagram page will show several pictures of those same yellow cars. 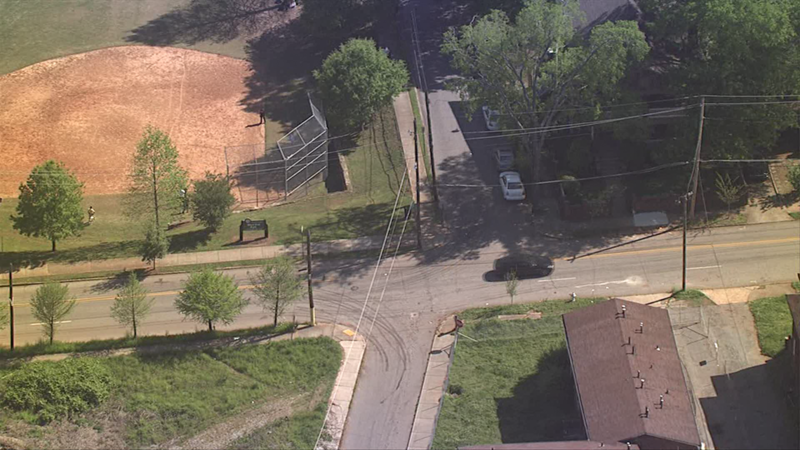 According to DeKalb County Jail records, the 23-year-old whose given name is Terrell Davis, was arrested April 15 and charged with conspiracy to commit a felony. 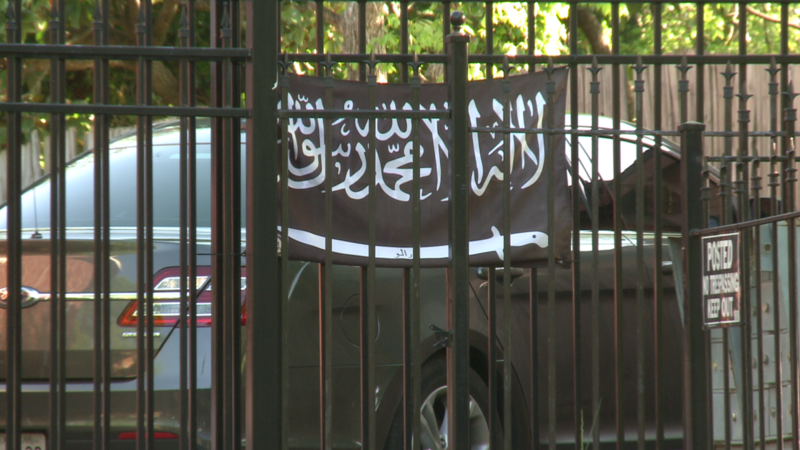 11Alive News reached out to DeKalb County Police for more on what the charge was related to, but they did not elaborate. However, police later told 11Alive that the case against the rapper had been turned over to the ATF by their Narcotics Unit. 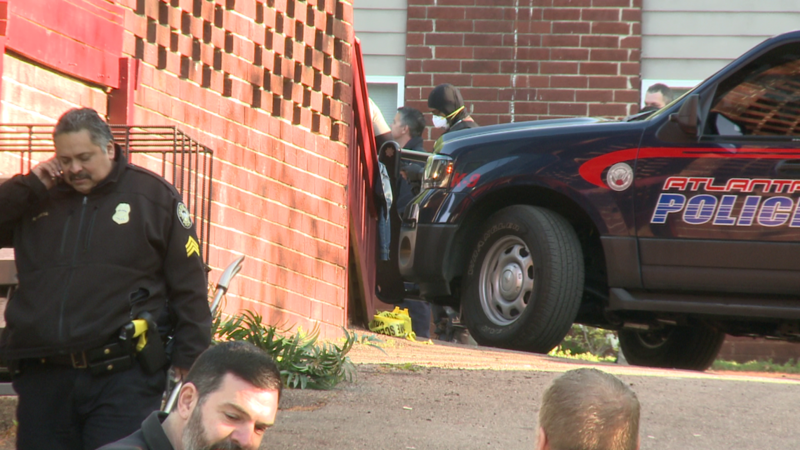 Because the charge is now federal, police said the conspiracy charge filed by their department was dropped.